Writing the Dream – Sandi Parsons, reader, writer and storyteller. No two writers are the same, but they have one thing in common: they are storytellers at heart and their deepest desire is to be heard. 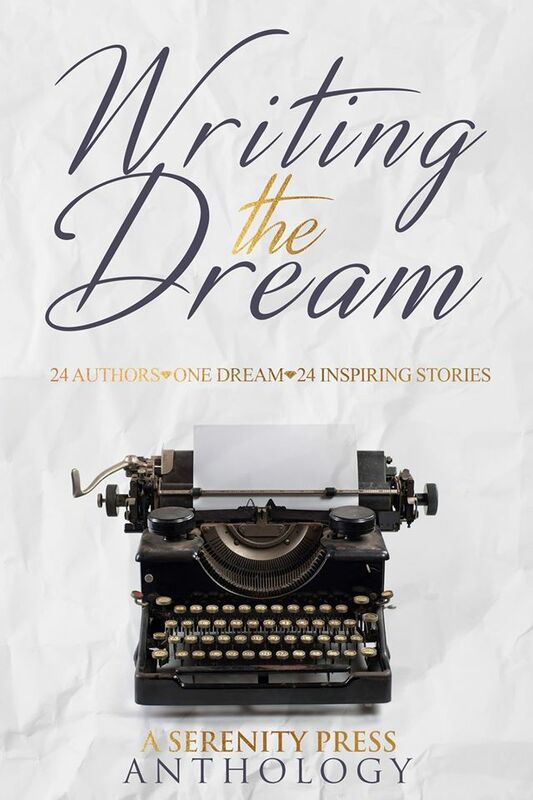 Writing the Dream shares the stories of twenty-five Australian writers, from emerging to established authors.